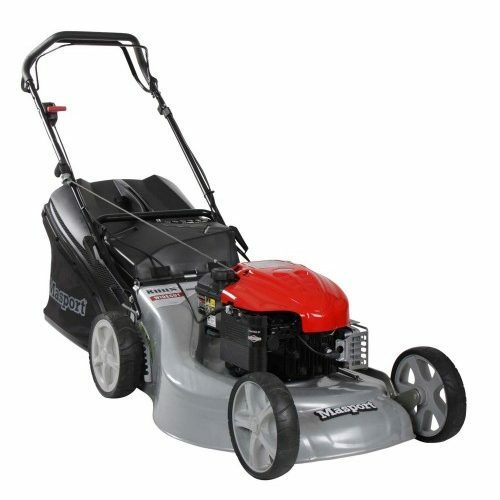 We stock an extremely wide lawnmower range from the smallest 12″ hand mower to the largest tractor mower. 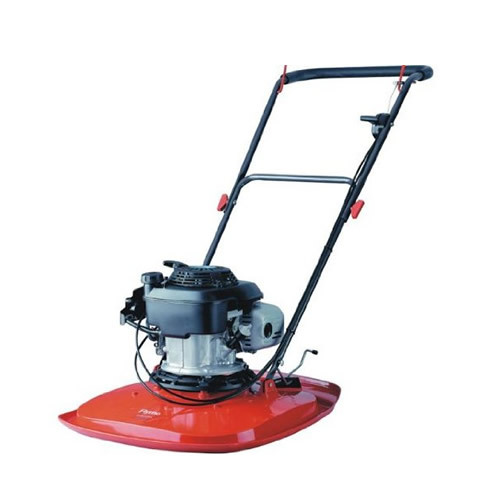 Our range is extremely diverse with over 150 different pedestrian petrol mowers, including, cylinder mowers, cordless / battery mowers, push and self propelled rotary mowers, roller mowers, mulching mowers, electric mowers, scythe mowers, hover mowers, string mowers, bank mowers, flail mower, ride-on mowers, tractor mowers and even robotic mowers. 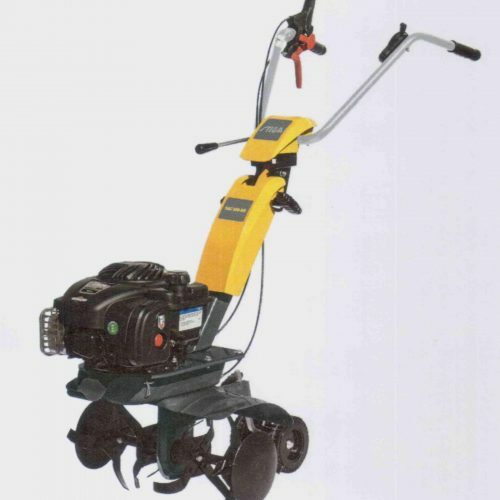 We do not show entire range on this web-site but our range price lists, which include brief specifications can be downloaded using the buttons on each page. 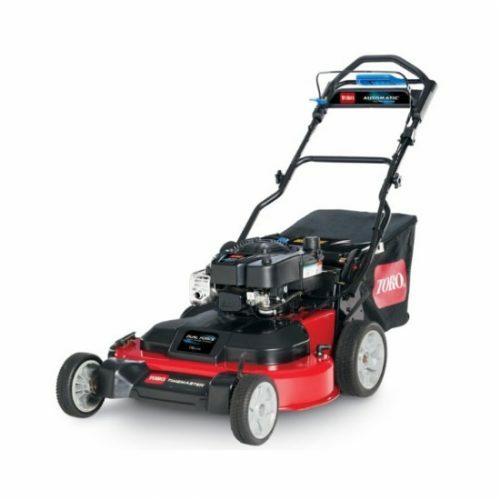 If you are looking for a brand or machine that is not listed then please enquire as we can supply most leading brands at competitive prices. 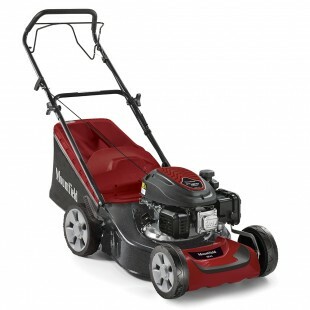 mulching action (most models) and Briggs & Stratton Engines. 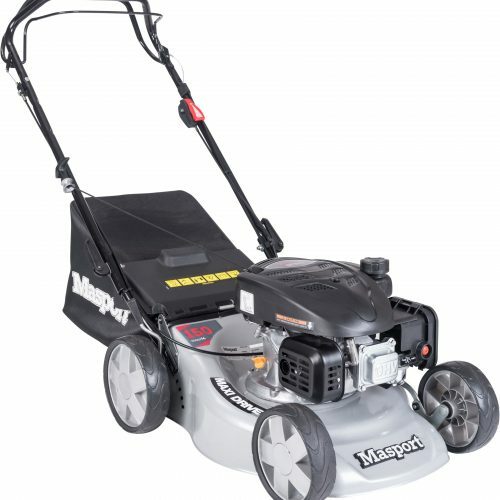 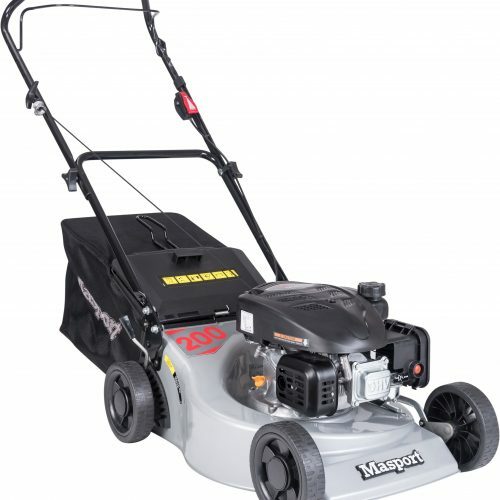 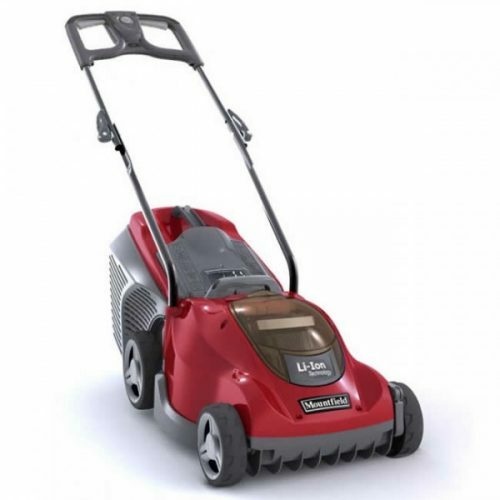 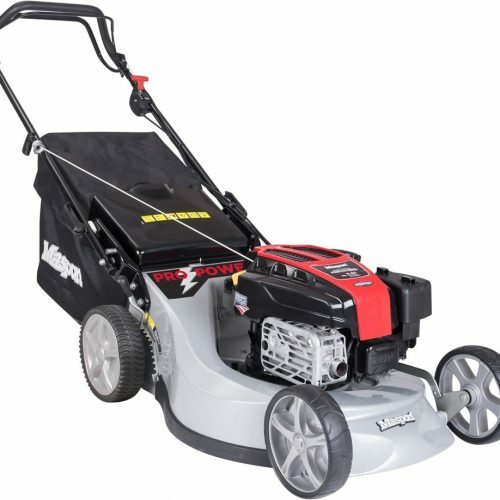 One of the most popular modeld in this range is now the Masport 300AL which is a sturdy but lightweight 18″ aluminium decked hand propelled mower with Briggs & Stratton or Loncin engine and single lever height adjuster. 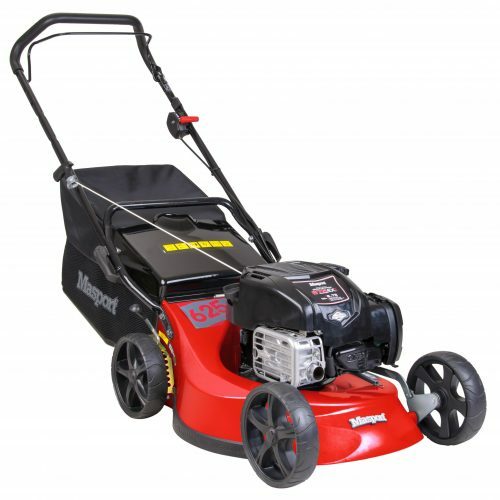 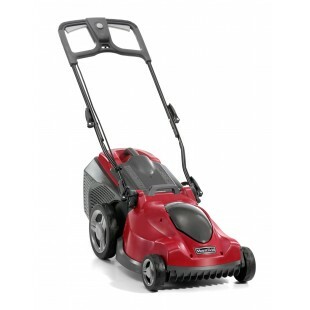 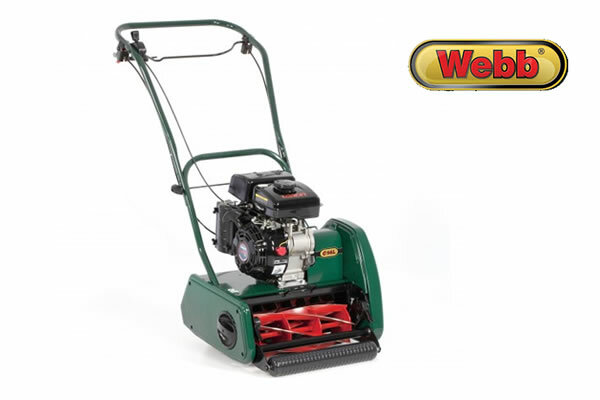 Priced at £309 with Loncin engine and £349 with Briggs & Stratton engine. 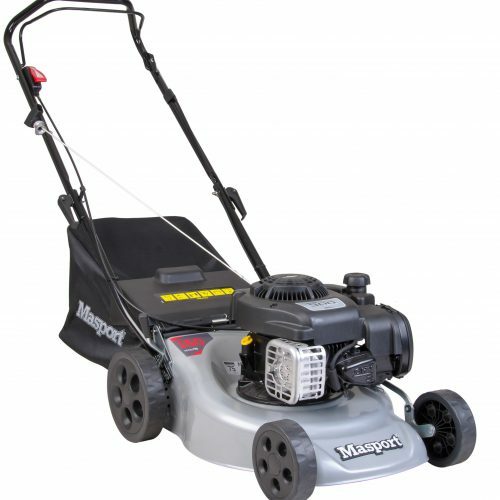 Masport also offer a sturdy range of cylinder mowers from 16″ to 26″ cut at very competitive prices. (from £919 to £1399). 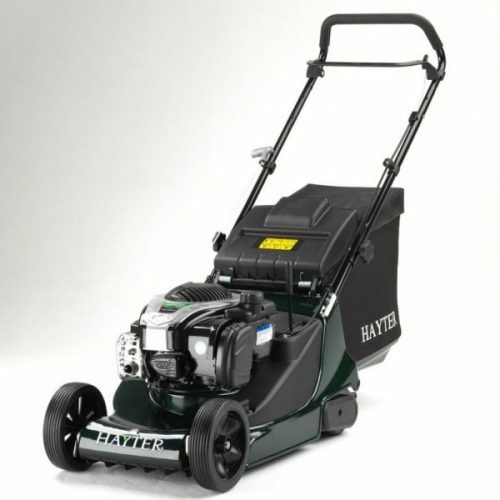 Hayter are best known for their rear roller rotary lawnmower range, comprising the Envoy, Spirit and Harrier ranges which have either plastic or high quality cast aluminium chassis and are available in 14″, 16″, 19″ and 22″ cutting widths. 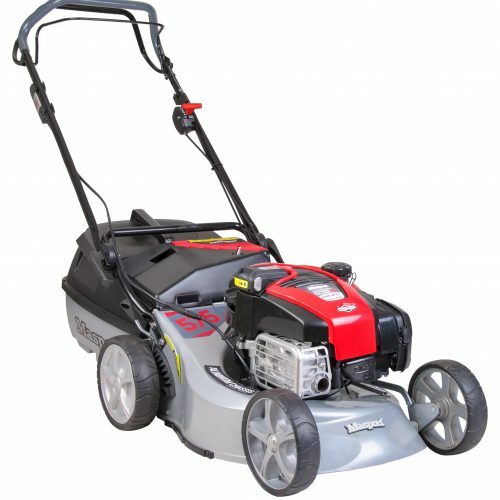 A rotary lawnmower range from 13″ to 21″ cut, offering an extensive range of mowers with either four wheels or rear rollers. 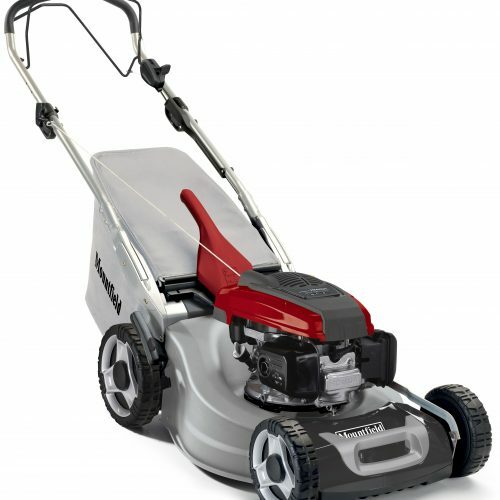 Some new models have galvanised steel decks and aluminium inserts for corrosion resistance and strength. 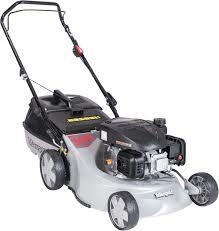 Some models offer a variable speed transmission. 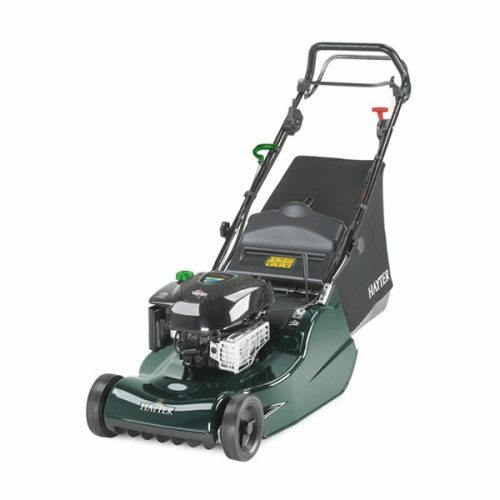 The HP41 and SP41 are the new budget, steel decked models priced at £179.00 and £209.00 for the push and self propelled machines.